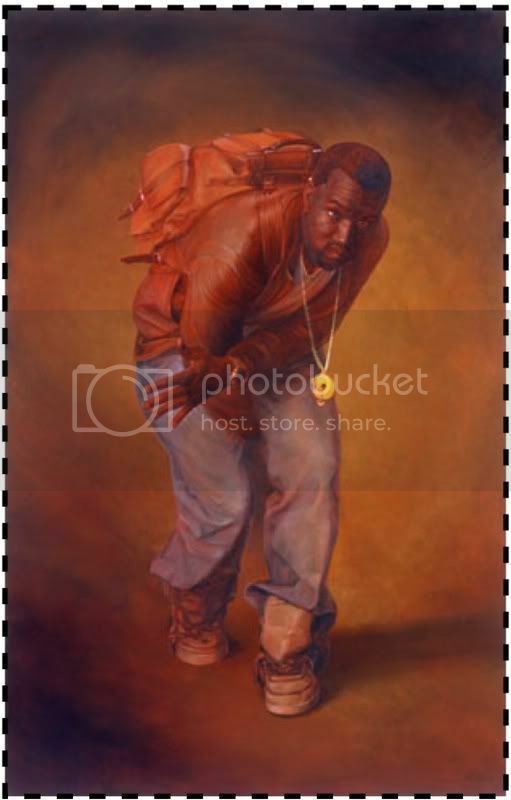 In fact… it looks like that picture may have inspired Alex Melamid’s depiction of Kanye in his “Holy Hip Hop” exhibition at the Museum of Contemporary Art Detroit. 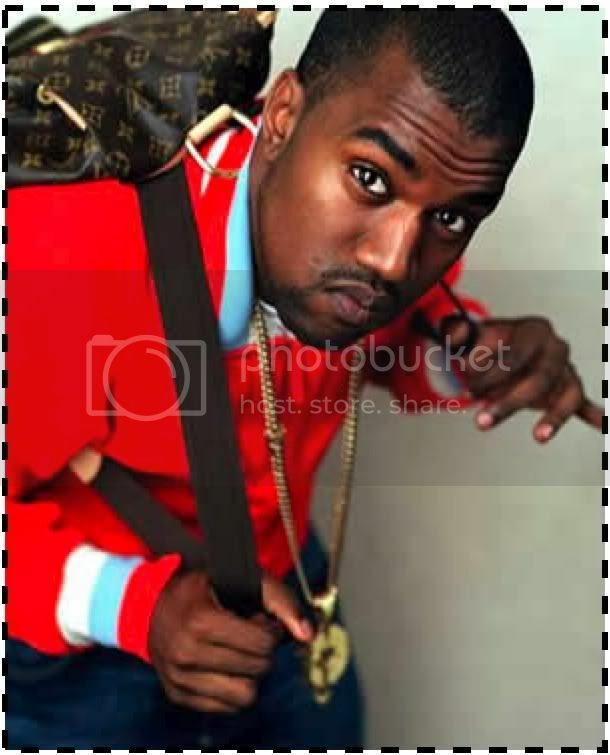 Anyway, you don’t have to be the Louis Vuitton Don to carry an authentic monogram Louis Vuitton Montsouris GM backpack. 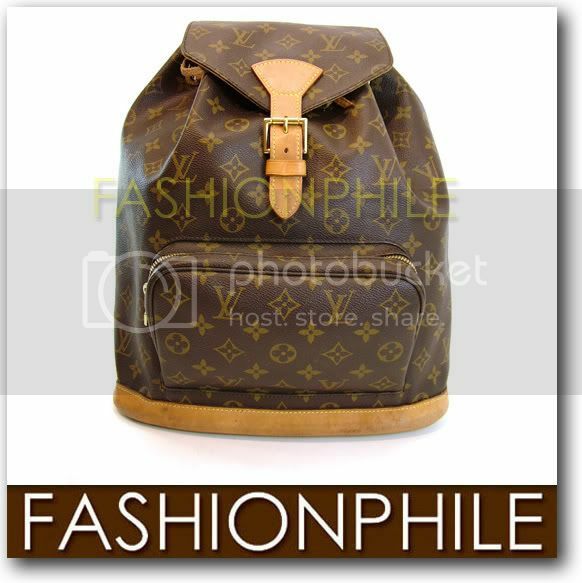 We’ve got a pre-owned Montsouris on eBay right now and even the “Buy it Now” price is less than 50% of Louis Vuitton’s retail! The reserve is more like 1/3. Be sure to take a look!